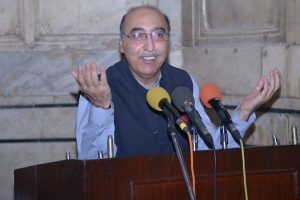 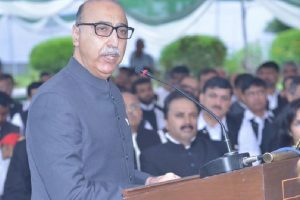 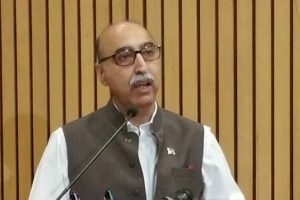 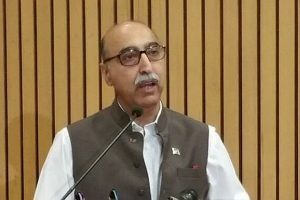 Continue reading "‘Pakistan should end apologetic stance over Kashmir’"
Continue reading "Pakistan’s High Commissioner to India Abdul Basit to retire early"
Continue reading "‘Can’t shy away from Kashmir’"
Continue reading "We will abide by ICJ ruling, says Pak envoy in Delhi"
The sources said the Indian High Commission in Islamabad issued the visa to Mahmood on Friday. 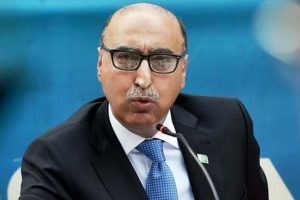 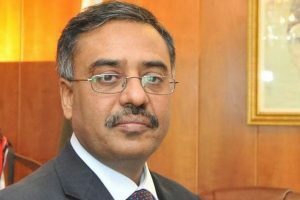 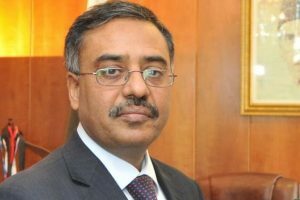 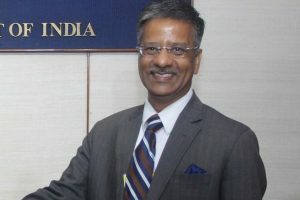 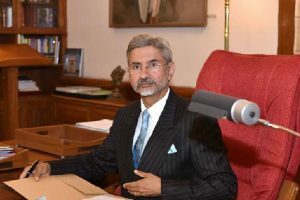 Continue reading "New Pakistan envoy to India will arrive by May end"
Continue reading "Act against Army personnel behind beheading: India tells Pakistan"
Continue reading "India considers mutilation of soldiers a strong act of provocation: MEA"
Continue reading "Soldiers’ mutilation: India summons Pak High Commissioner Basit"
Continue reading "Pakistan has no evidence against Kulbhushan Jadhav: MEA"
Continue reading "Pakistan wants good relationship with India: Abdul Basit"
Continue reading "‘Pakistan trying to locate 2 missing Indian clerics’"
Continue reading "Fireworks as Basit denies Pakistan supports terror"
Continue reading "Abdul Basit to be new Pakistan Foreign Secretary?" 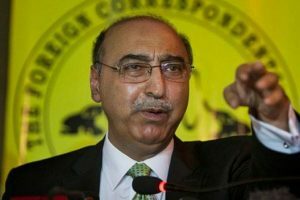 Continue reading "‘Pakistan doesn’t want perpetual hostility with India’"
Continue reading "Pak official held for spying, MEA summons Abdul Basit"